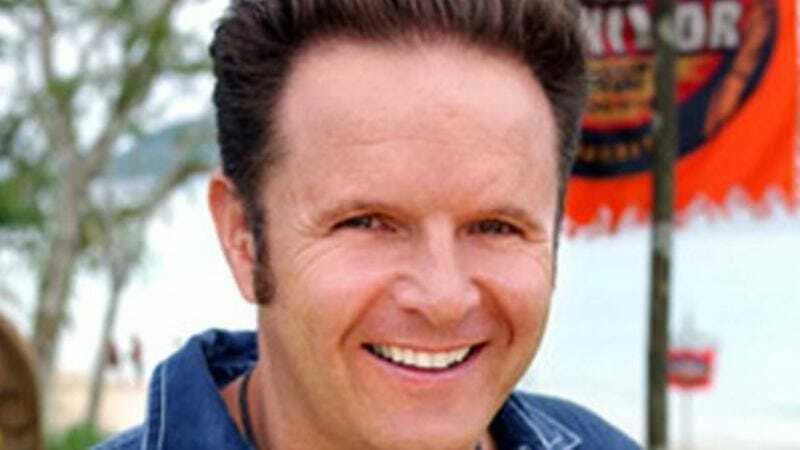 Having already conquered the world of reality television several times over, Mark Burnett (the producer behind Survivor, Shark Tank, The Voice, and The Bible) is now setting his sights on taking over the real world, and he wants Vladimir Putin to help him do it. Or, in a more accurate sense, he wants to make a reality show starring various world leaders, and Putin is the one he wants the most. That comes from The Hollywood Reporter, which says Burnett’s idea is for “a series of shows from the eyes of leaders of nations about their countries,” so this wouldn’t be about dumping government officials on an island or asking them to come up with business ideas to pitch to Mark Cuban. Instead, Burnett’s vision is for something that’s more along the lines of Sarah Palin’s Alaska, a show he made in 2010 that followed the folksy former politician as she went ice fishing, ice trekking, ice dancing, and other ice-related activities that people do in Alaska when they’re not being interviewed on Fox News. This new show would presumably be just like that, then, except Putin would be doing ice-related activities in Russia. Assuming Burnett can snag Putin—and that requires some generous assuming—the next leader he’d want on board is Fidel Castro. By the time he’s done with those two, the United States will have a new president, and Burnett can move on to making a show about his old buddy Donald Trump. Burnett also produces The Apprentice, so he and Trump probably have a good enough relationship that the show would be able to get an exclusive look into how President Trump is spending all of America’s money on gold-plating the Washington Monument.